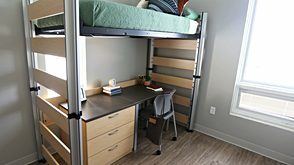 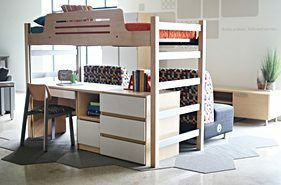 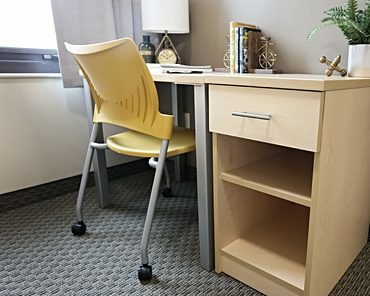 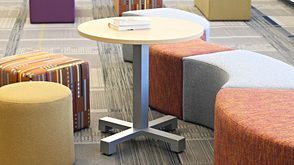 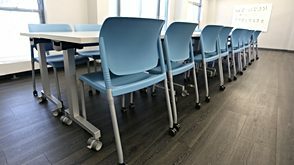 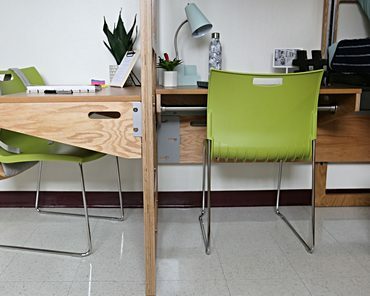 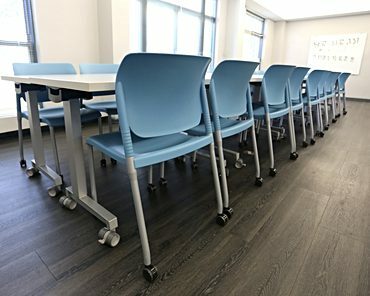 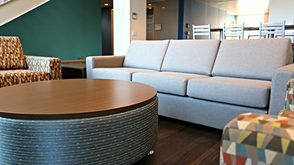 The economical Anytime collection was designed for corporate, government and educational settings where flexibility and style are key requirements. 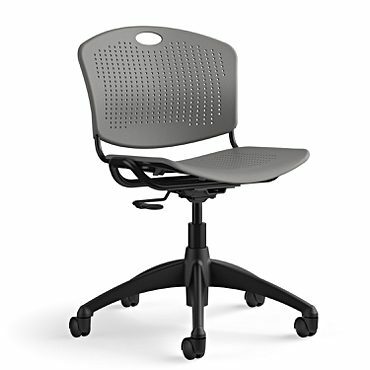 The perforated seat and back provide ample ventilation and upholstered pads can be added for increased comfort. 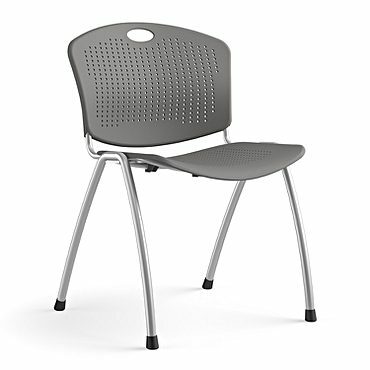 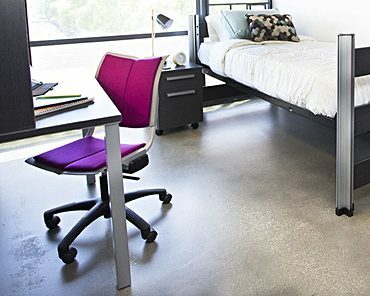 Anytime can be specified with either a black or silver frame, upholstered or plastic in 9 designer colors. 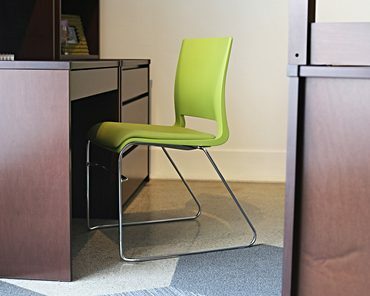 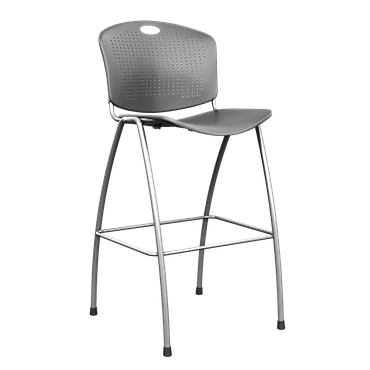 The pull handle ensures that the Anytime side chair is ready to go anytime and anywhere it is needed.